Victoria Hallman and Diana Goodman were both on Hee Haw in the early 1980s. They both knew Linda Thompson because she was also on Hee Haw. They were all Hee Haw Honeys. Linda dated Elvis for four and a half years. Diana Goodman dated Elvis for a couple of weeks in 1975. 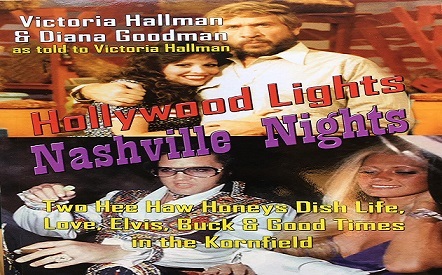 Diana Goodman is going to be at Elvis Week signing this book Hollywood Lights Nashville Nights. Now you know why I read this book. 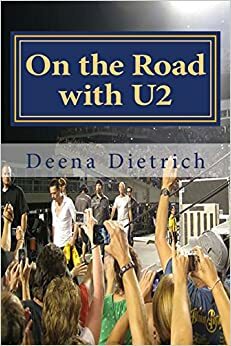 I enjoyed the book, read it in one day. Victoria and Diana alternated narratives. First Diana told about her life, then Victoria hers, then Diana’s then Victoria’s. I was obviously more interested in Diana’s life because she is the one who dated Elvis, but Victoria was friends with Linda Thompson – I found both their lives very interesting. Diana met Elvis through Dave Hebler. 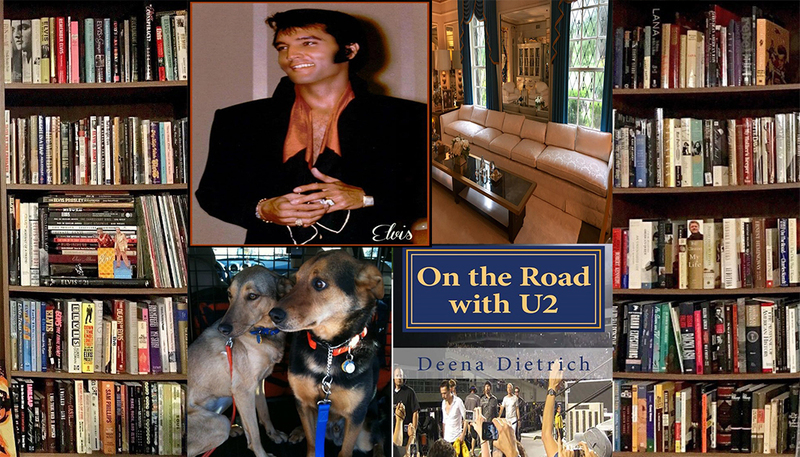 He took her to Graceland then to the movies, where Diana met both Elvis and Linda – strange. Elvis requested Diana go on tour with him for a couple weeks. Their affair was brief, but fun. Ironically after Elvis’ death, Diana went on a call to be an extra in television movie. That movie was Elvis and the Beauty Queen about Linda’s relationship with Elvis. In another example of fate and what a small world it is, as Diana was crossing the street Steve Binder (who did Elvis’ ’68 Comeback Special) gave her his card telling her she should be an actress. They met for dinner, and Steve put Diana in touch with the producer of Hee Haw. When Diana arrived for work, she saw Linda Thompson who was also working on Hee Haw. Linda told Diana she remembered her (from that movie night) and was surprised Elvis dated her because he usually preferred women with a smaller chest. Besides Elvis, Diana dated / was friends with an NFL player named Fred (who I am going to ask her if Fred was Fred Dryer from Hunter who played for the Rams), Anthony Herrera (who played James Stenbeck on my favorite soap As The World Turns), Rick Nelson, Buzz Aldrin and Clint Eastwood. Victoria Hallman’s story was actually much more interesting and detailed. She didn’t date Elvis though. She dated Buck Owens, from Hee Haw. She was friends with Linda Thompson though, so I got my Elvis fix that way. Sadly Victoria had some messed up relationships – first with Buck, then with her husband then with the guy after her husband. It’s no wonder she ended the book happily on her own.